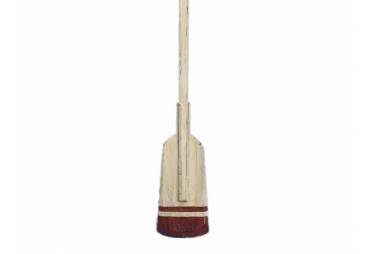 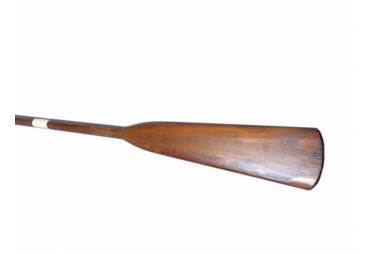 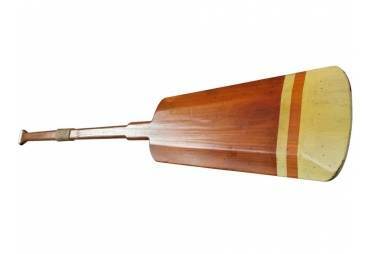 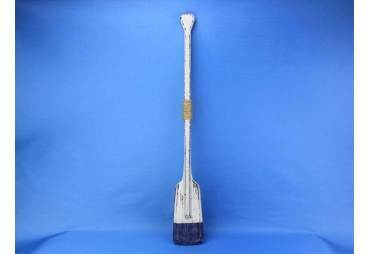 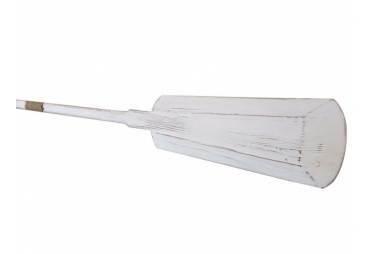 This Royal Barge Oar #3 is modeled from an authentic ceremonial barge oar. 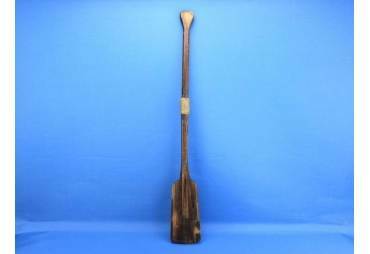 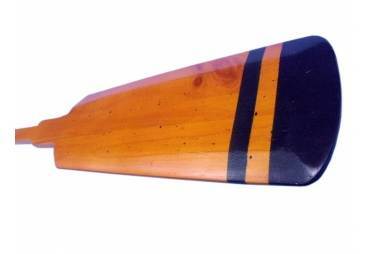 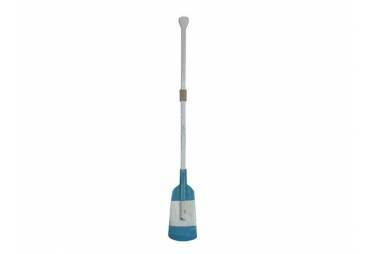 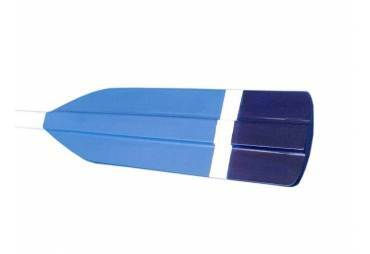 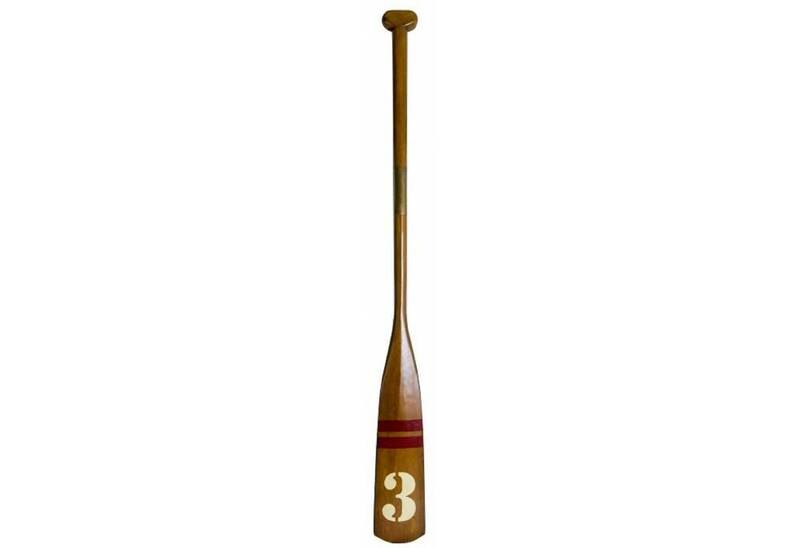 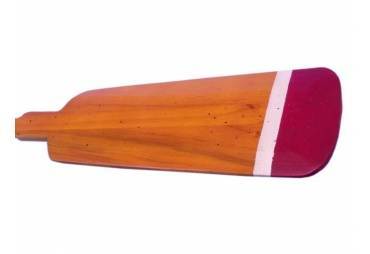 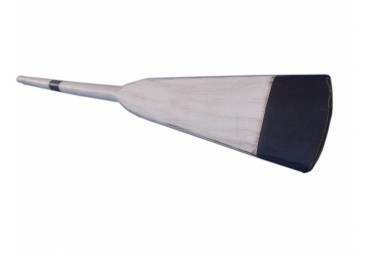 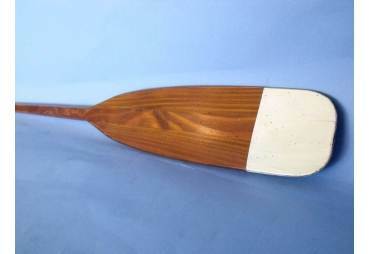 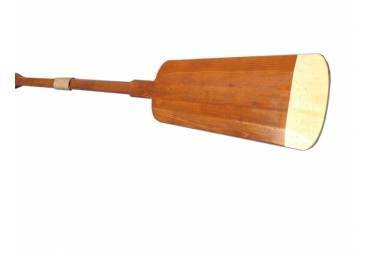 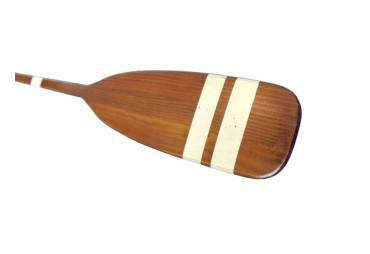 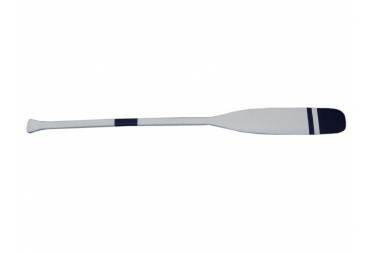 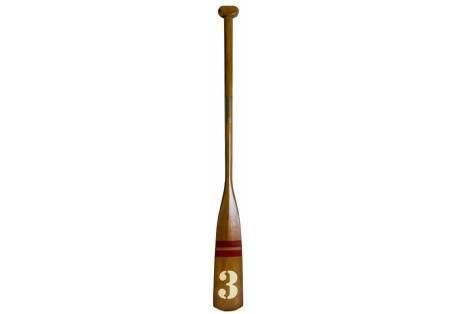 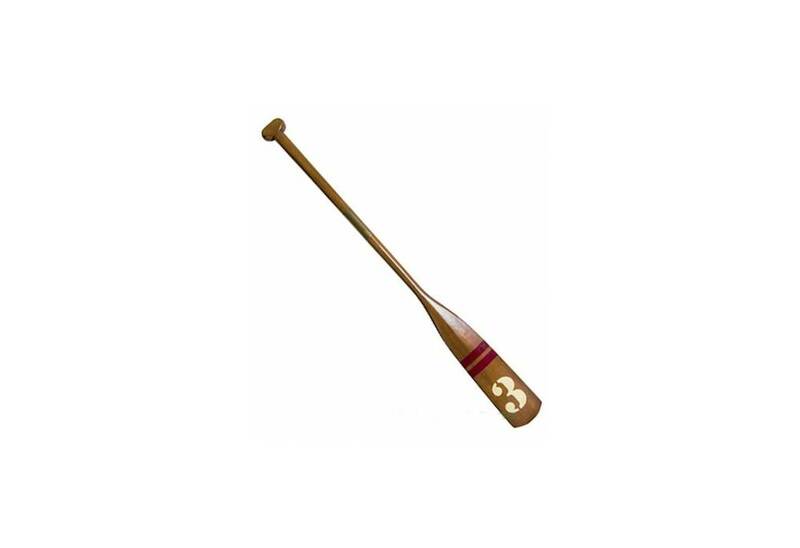 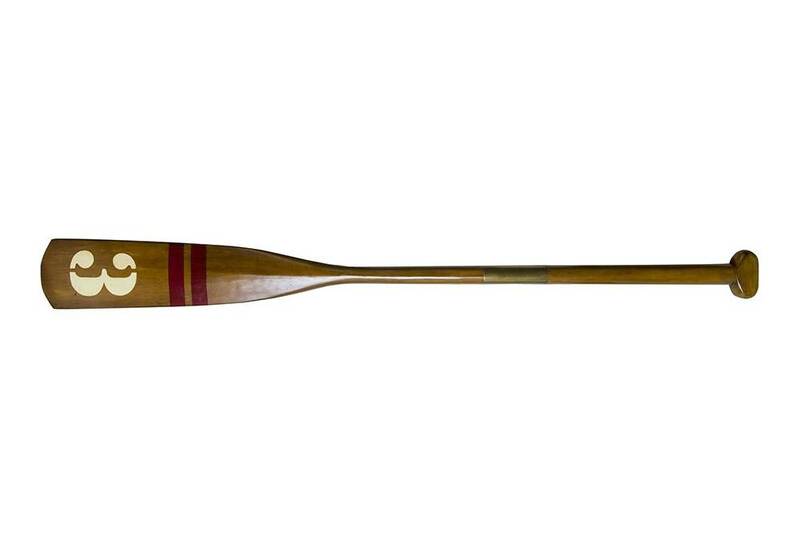 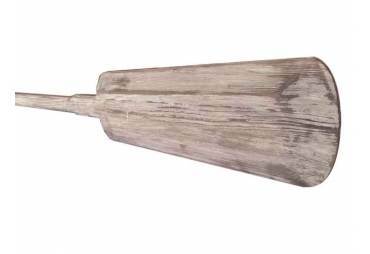 The oar is constructed of solid wood, is built in 2 sections and attaches (unscrews) at the middle. 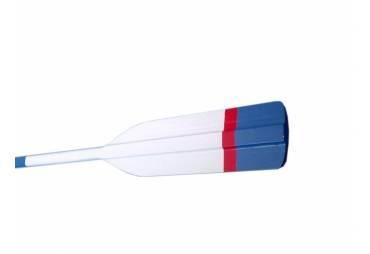 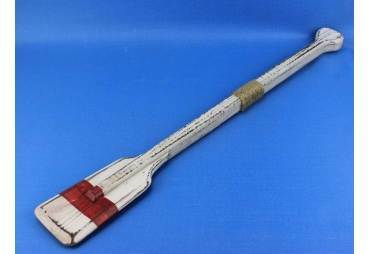 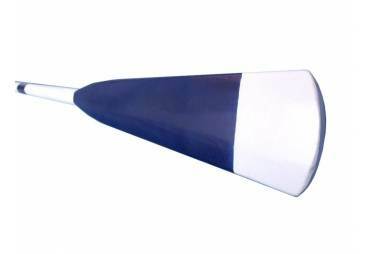 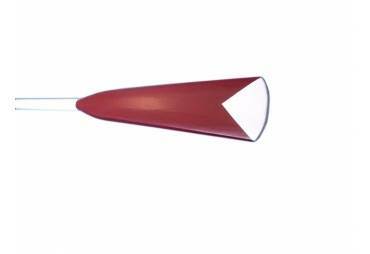 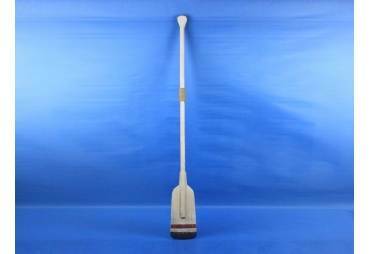 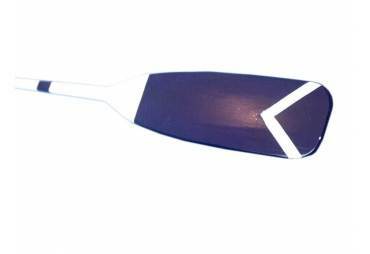 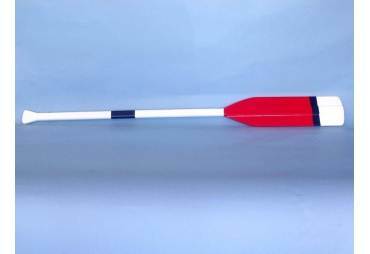 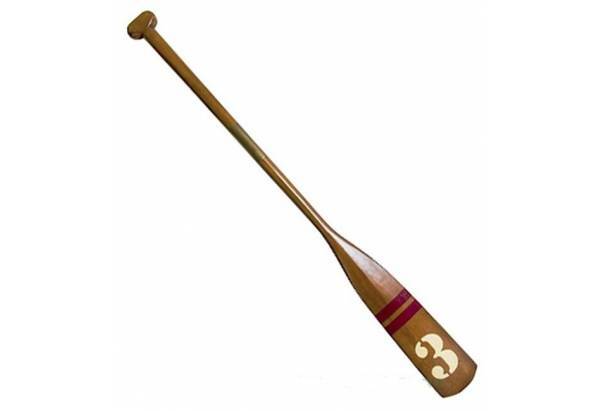 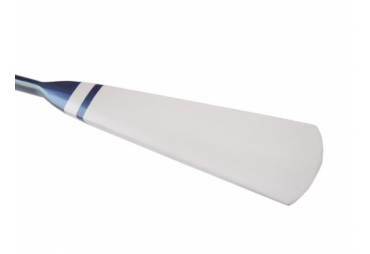 The oar's blade tip is painted with 2 red stripes and a large white number 3. 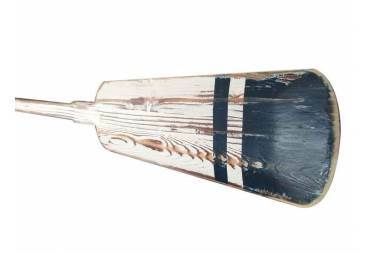 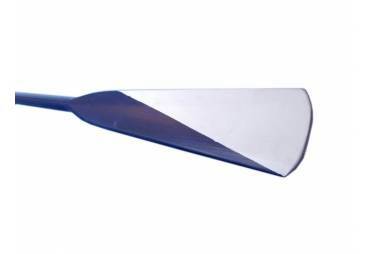 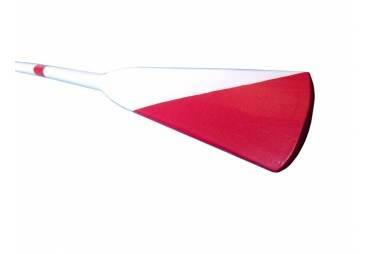 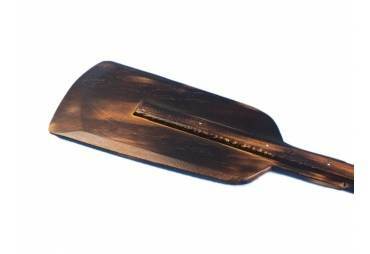 The decorative paddle has a rich honey finish.